Florida has one of the larger collections of nursing schools, good news if you're shopping for a campus-based program. Guess what? Right now is one of the best times in history to get on board the nursing industry: shortages exist everywhere, which means you can almost write your own ticket if you play your cards right, and in response to those historic shortages, online and offline colleges are throwing up some serious degrees and looking ahead to the day when nurses are key and powerful players at every stage in healthcare. Whether you're fresh out of high school and looking for your first degree, a seasoned professional RN with higher dreams, or a career changer-now's a great time to be a nurse. Here are a few factors to keep uppermost in your mind while you play the pros and cons game over nursing schools: it will matter to you at some point how much you earn at your job. Salary will be dictated by zip code, the healthcare facility in which you take a job, the need of that facility, your level of experience and your practice specialty if you have one. In most of the major metro areas in Florida, the largest number of staff RNs earn between $52,000 and $65,000,* but again, outliers exist to either side of that spectrum. 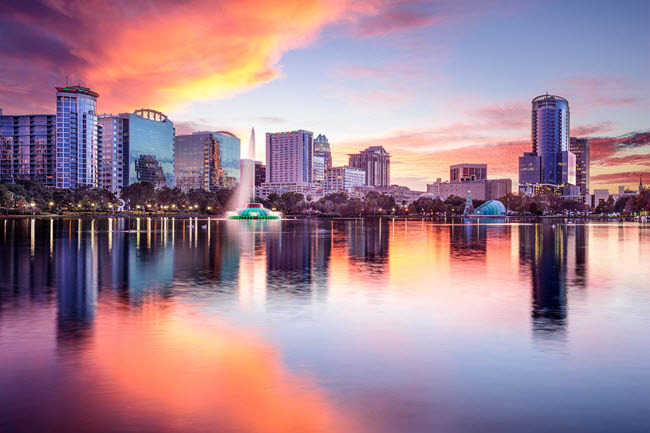 In Florida you can make your salary sing if you choose a "hot" travel assignment, work per diem for a period of time, or put yourself on the list for overtime and extra work shifts. Don't get lost in trying to pin down a campus and program convenient to your house or apartment-remember, nursing degrees are abundant in online format, as well. Truth is the demand for convenience on the part of students and working adults, in addition to the demands on schools to draw more students, has driven up the number of online nursing degrees. Many of the best brick and mortar nursing schools in the country have created innovative, top-shelf nursing degrees and professional programs that are nearly identical to their already stellar on-campus curriculums. Online education options span from diplomas, ASN, BSN, MSN, graduate certificates and even Ph.D programs. For information on state nursing licensure requirements visit the Florida Board of Nursing. Search our big list of online nursing schools for more options in distance education.